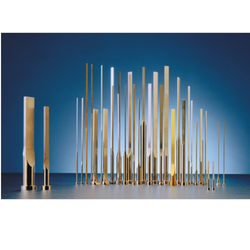 Offering you a complete choice of products which include blade ejector, ejector sleeves, air ejector pins, ejector pins, mould ejector pin and plain ejector pin. 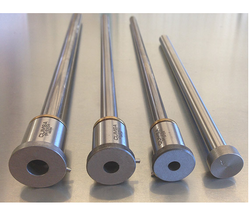 We offer Blade Ejectors/ Ejector that are made of premium quality steel and allied metals. 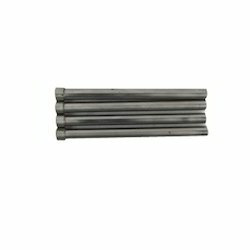 Blade Ejector pins are available in diverse specifications as provided by our clients, these blade ejectors can easily shot enclosed in dies and also used in casting applications. 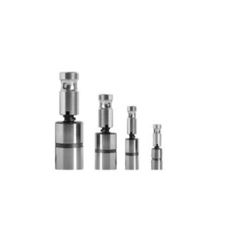 We are one of the leading and prominent Manufacturer and Supplier of Ejector Sleeves. 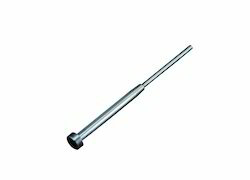 The Square Shaped Head ejector pins are known as square ejector pins and these square ejector pins can be availed in customized sizes to meet different mould ejecting applications in diverse industries all over the world. 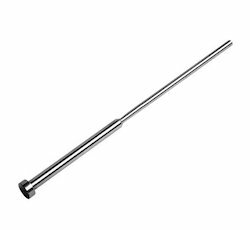 Manufactured from premium quality metal alloys, these square ejector pins can meet high-performance demands even in tough conditions. 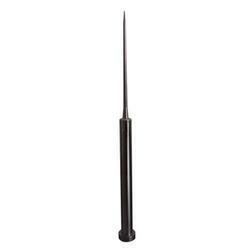 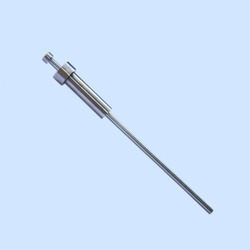 We are one of the renowned manufacturer supplier and exporter of all types of ejector pins. 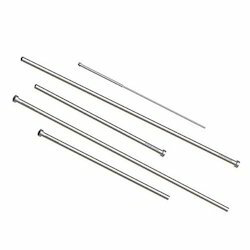 We are the leading Manufacturer and Supplier of Blade Ejector Pins. 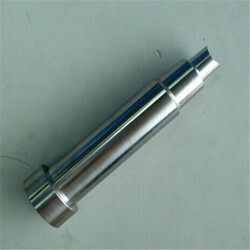 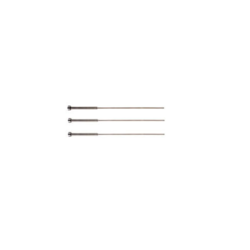 High precision Blade pin, Flat ejector pin, Rectangular pin. 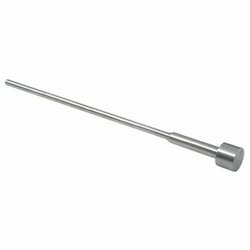 Looking for Ejector Pins ?